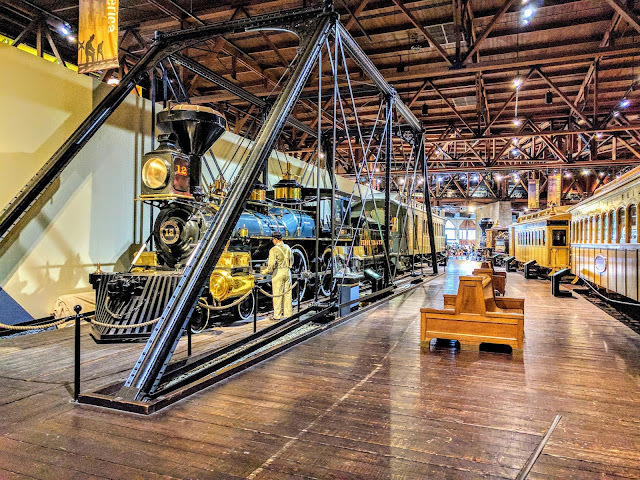 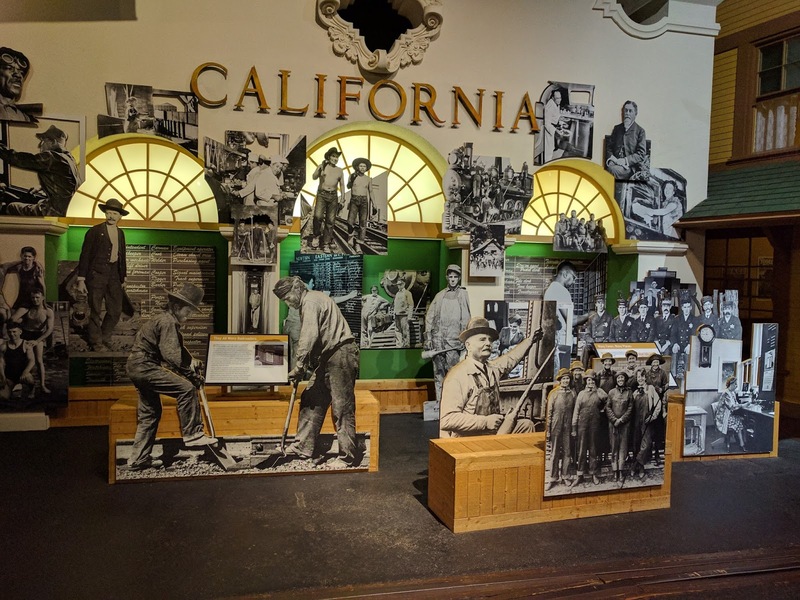 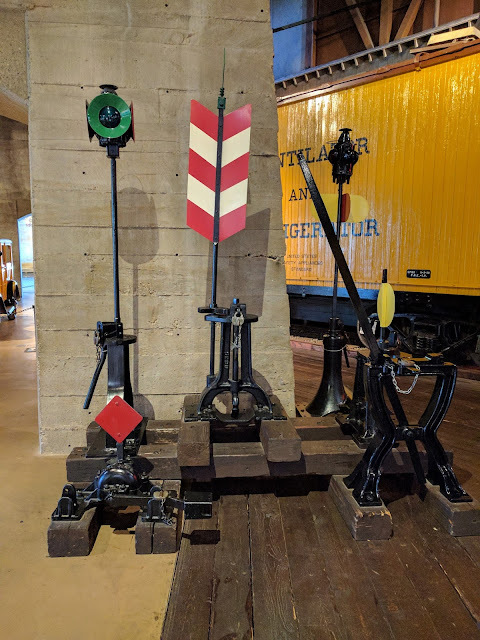 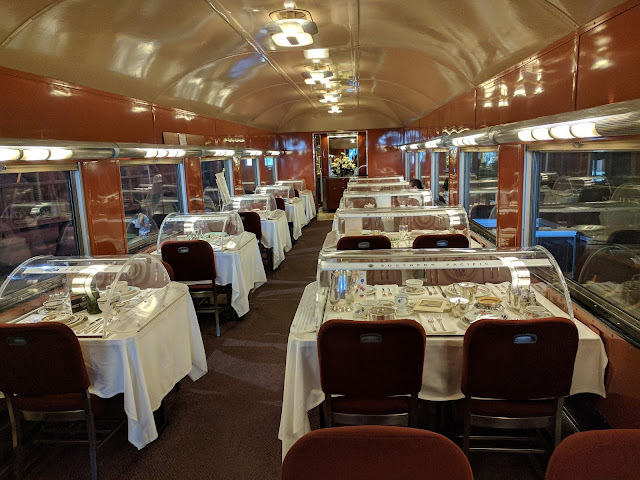 The California State Railroad Museum is located in Sacramento, CA within the Old Sacramento State Historic Park along the Sacramento River and is considered by many as the most prestigious railroad museum in the country and is a “must” for any serious railfan. 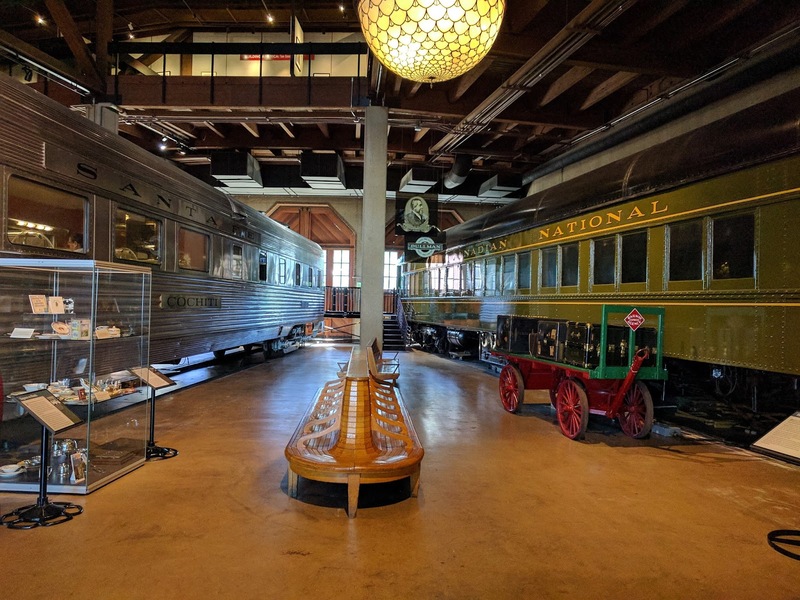 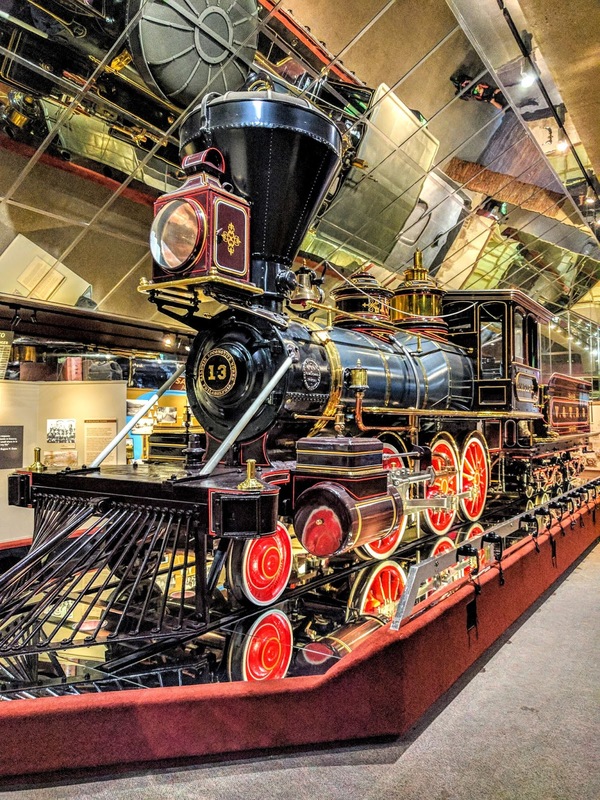 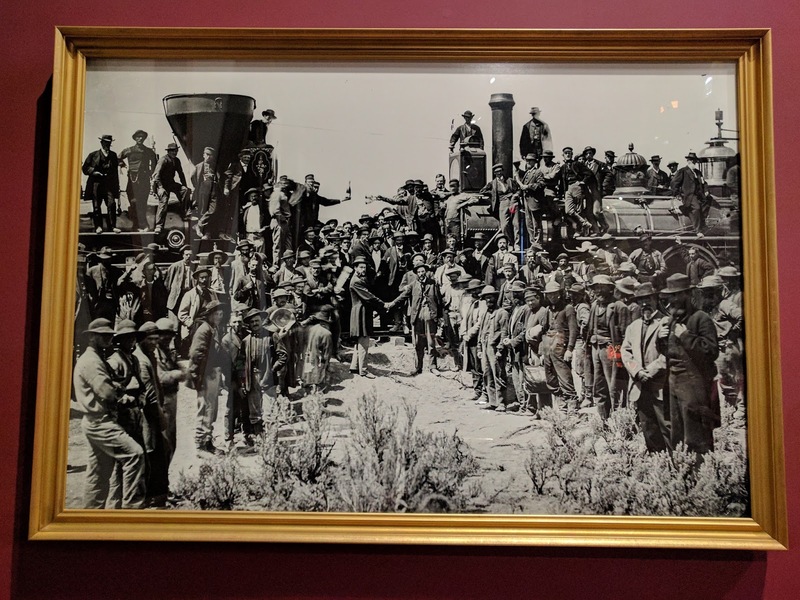 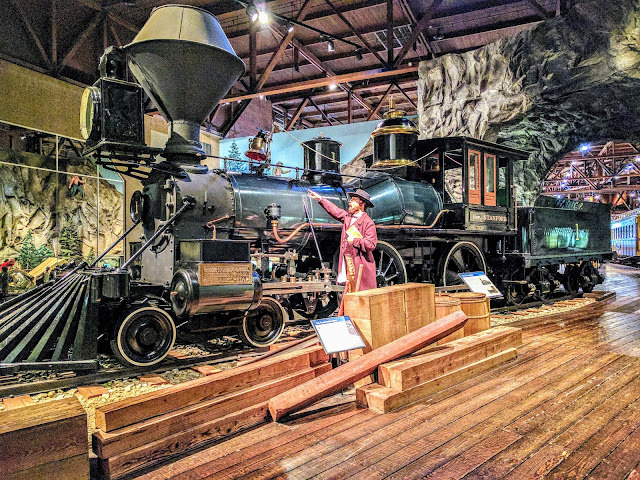 The museum is home to 225,000 square feet of exhibits and beautifully restored railroad cars and locomotives which illustrate railroad history in California and the West. 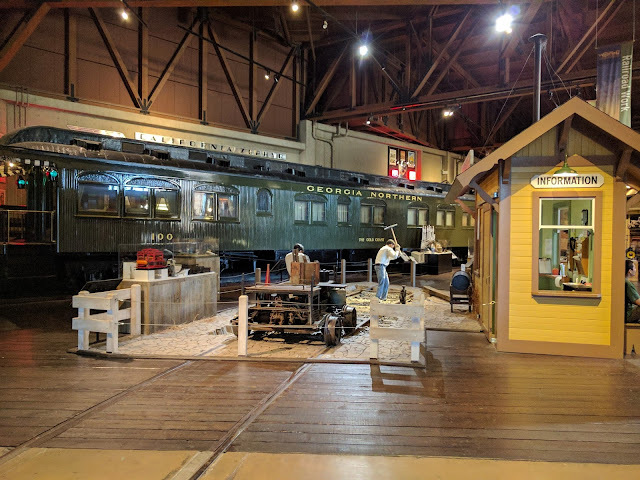 The museum showcases more than 150 years of railroad history and visitors will be amazed by the Museum’s immaculately restored locomotive cars, including a vintage Canadian National Railways Pullman type sleeper car that features sounds, lights and a rocking movement that makes riders feel as if they’re on an overnight journey in another place and time. 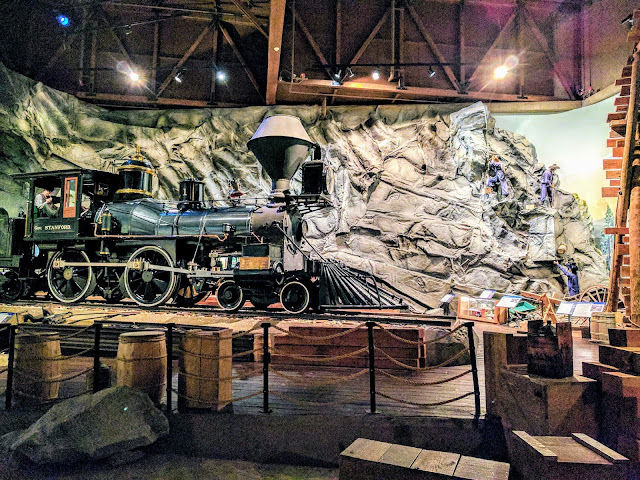 The engines range in size from the diminutive Southern Pacific No. 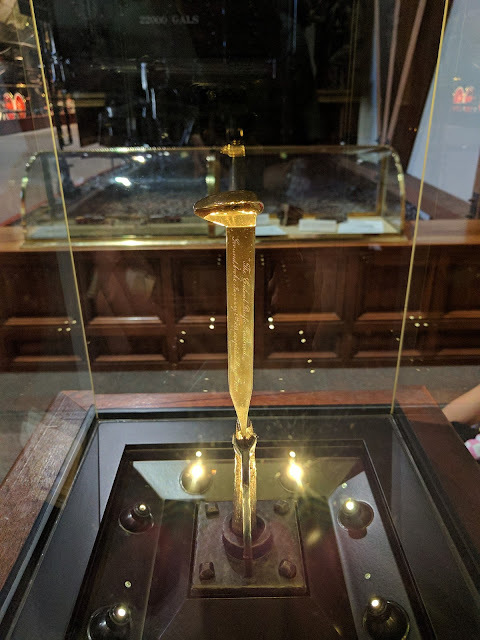 1, “C.P.  Huntington,” to the million-pound giant, Southern Pacific articulated cab-forward No. 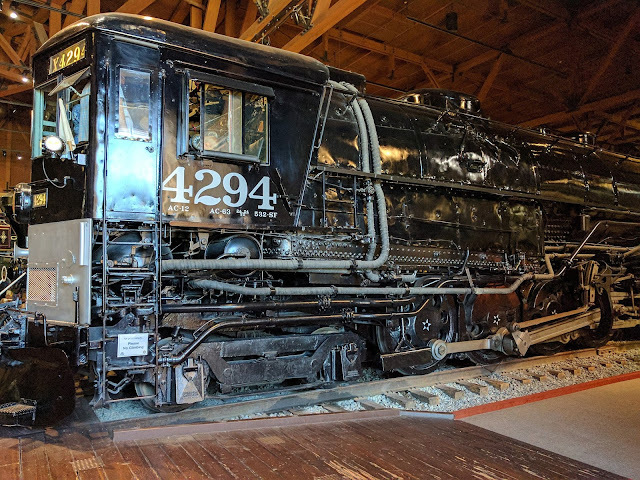 4294, one of the largest steam engines ever built. 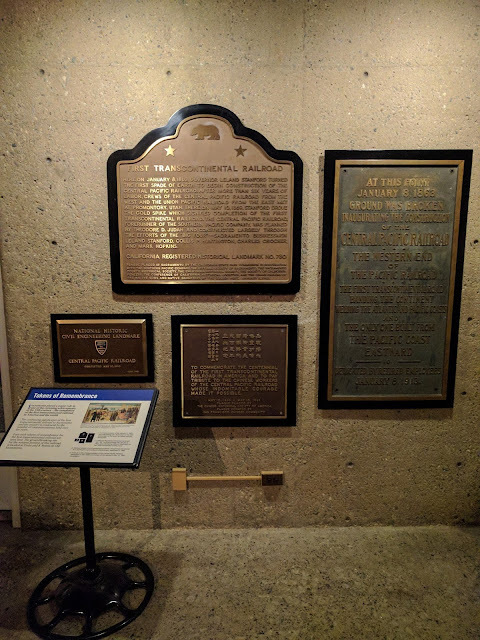 The Museum also houses thousands of smaller artifacts and a variety of exhibits within the exhibition hall. 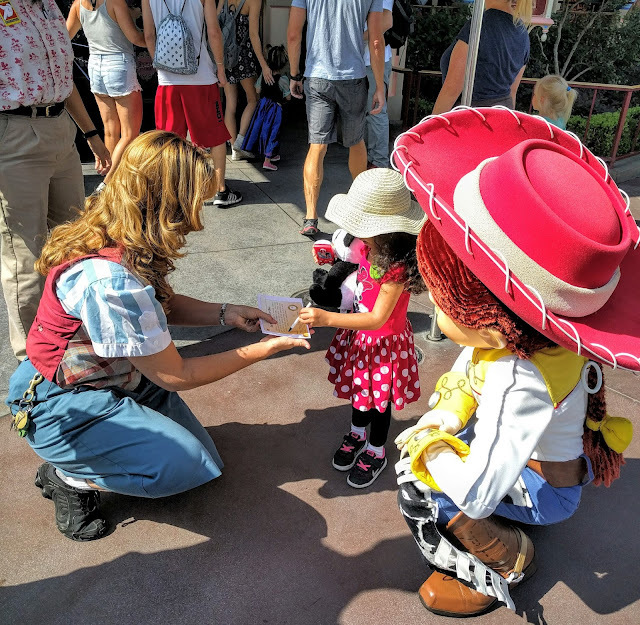 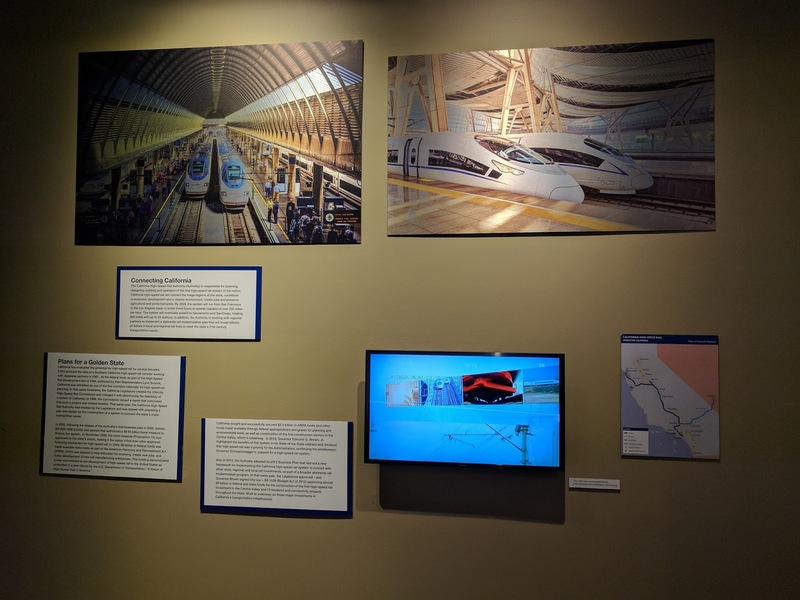 Not only can you take a peek back into the history of how the railway system connected California to the rest of the nation, but also see what the present and future holds for trains and High-Speed Rail systems around the world and in California. 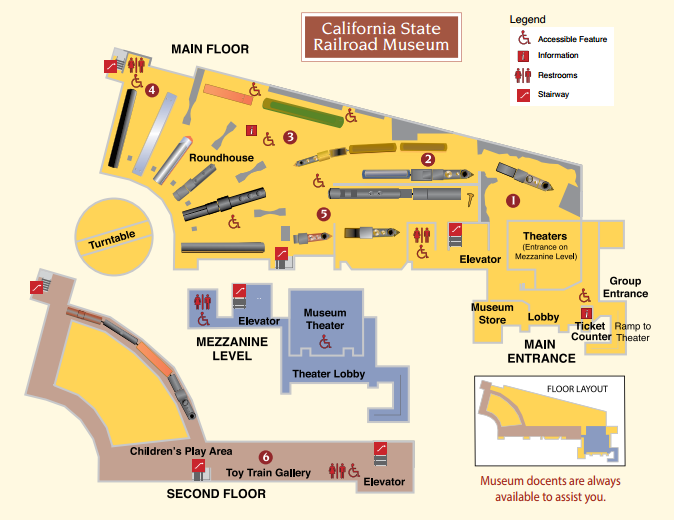 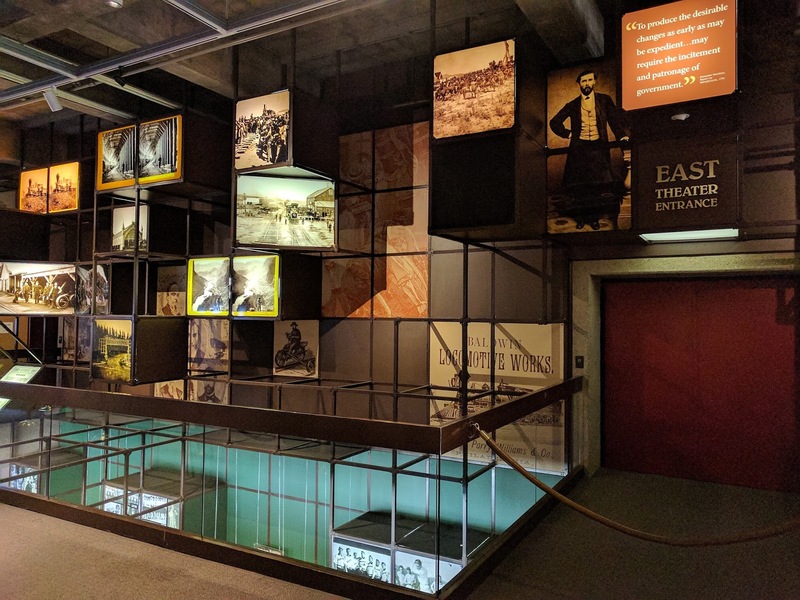 Your visit to the Museum can be broken down into seven main sections, shown below in the museum map. Railroad Work - Explore the ingenuity of human enterprise and a changing United States of America. 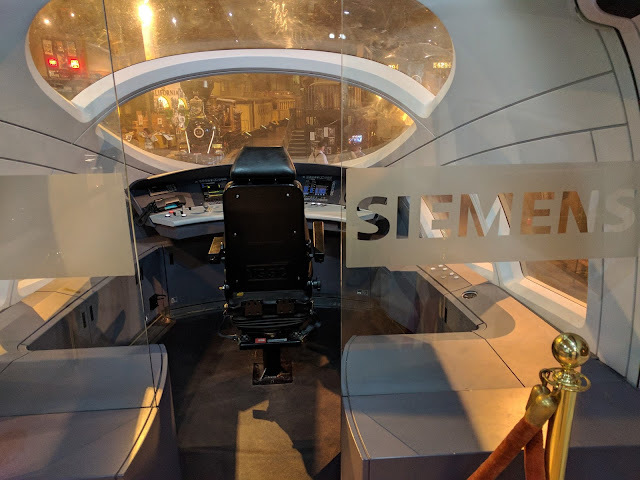 There is also a high-speed rail car here, courtesy of Siemens, that showcases the layout, seats, cockpit and map of California's planned high-speed rail system. 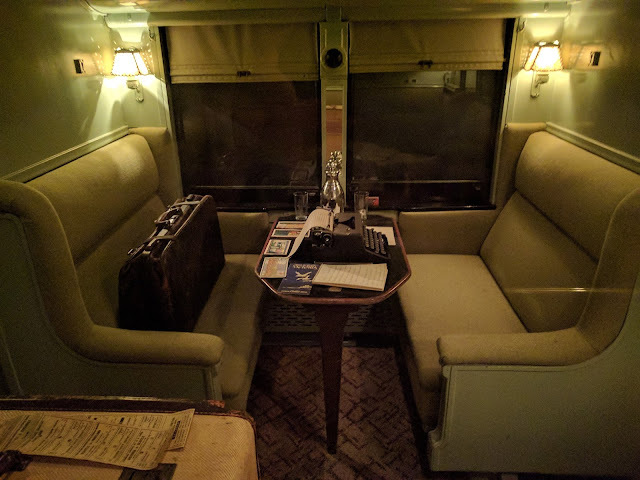 Travel by Train - Explore what it was like as a passenger aboard a rail car traveling during the Golden Age of railroading. 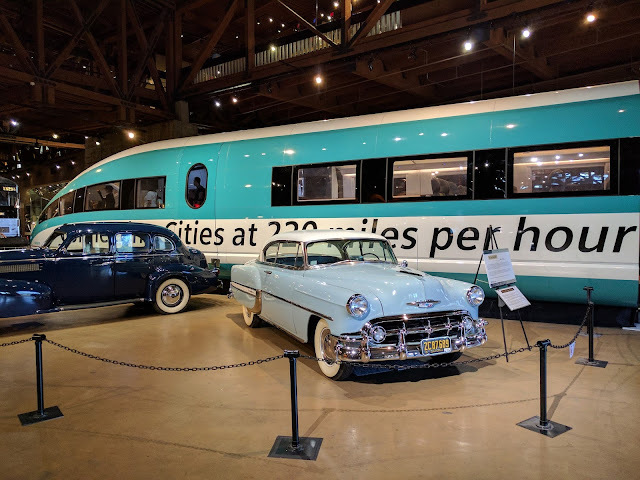 The passenger car moves and provides sights and sounds you'd expect traveling on the rail car back in that time period. American Icons - Check out steam locomotives and the history behind the golden "Lost Spike". 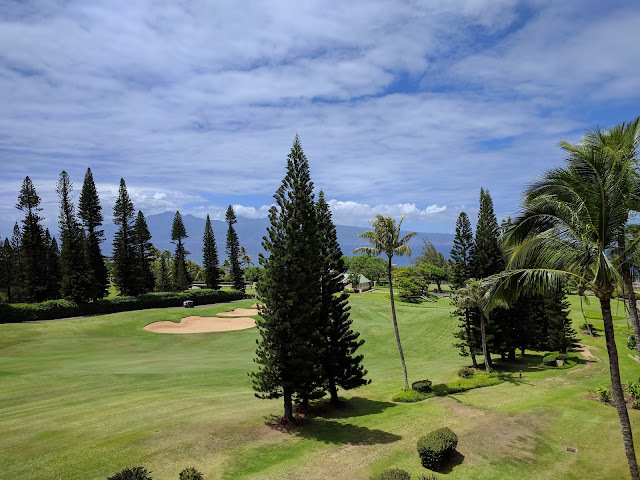 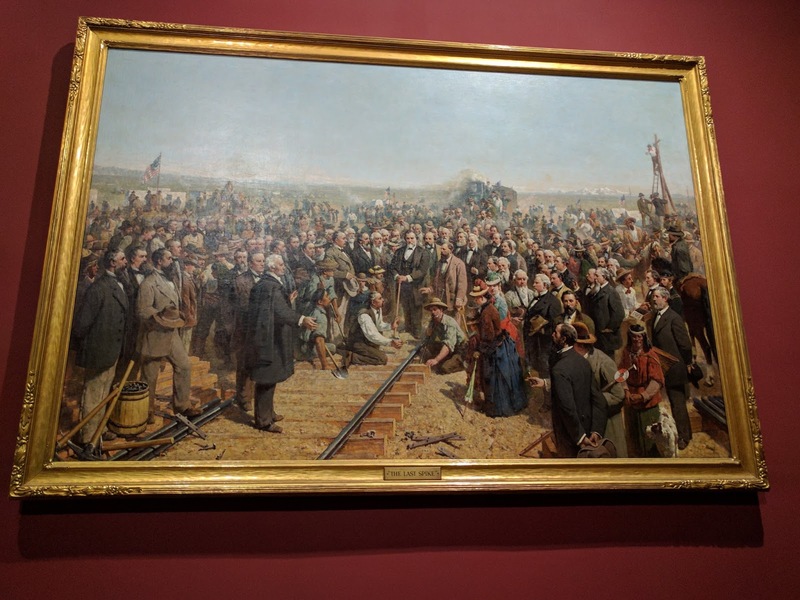 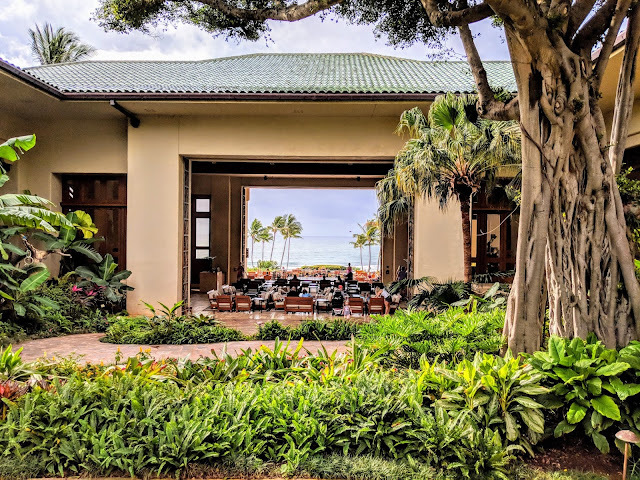 Also check out the the history behind the actual picture taken that day in history and the painting depicting the same event and how they differ with "Two Views of History". 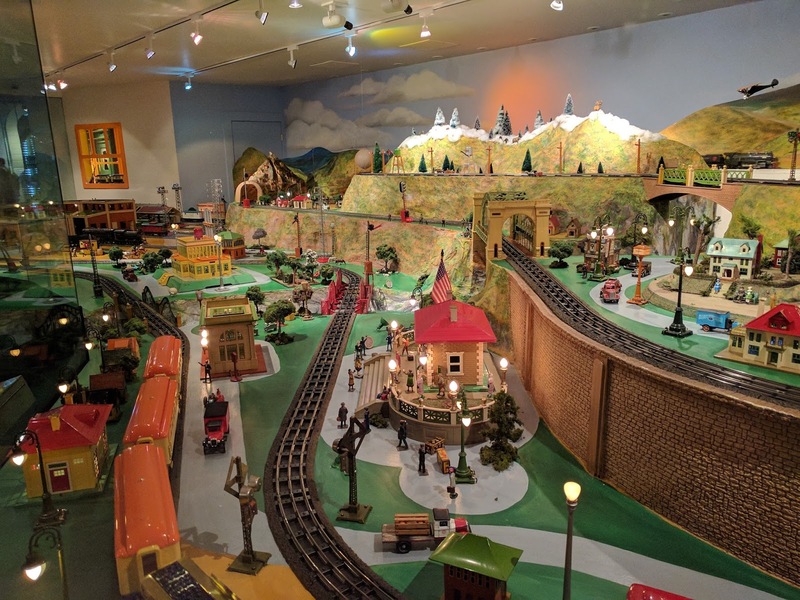 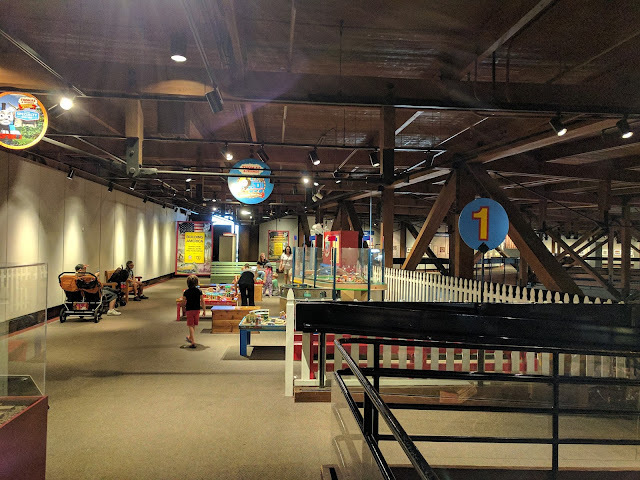 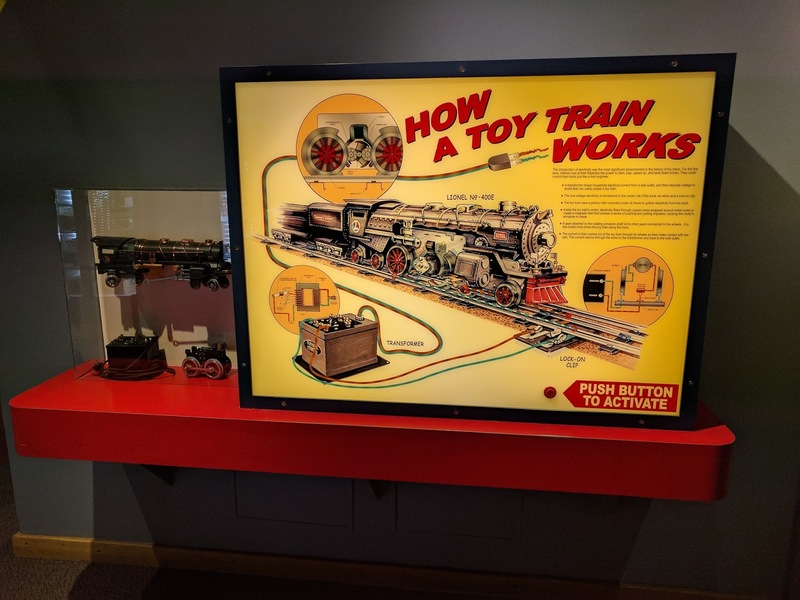 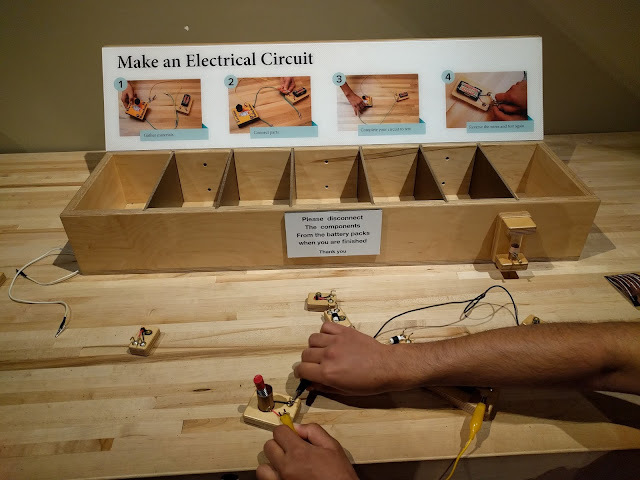 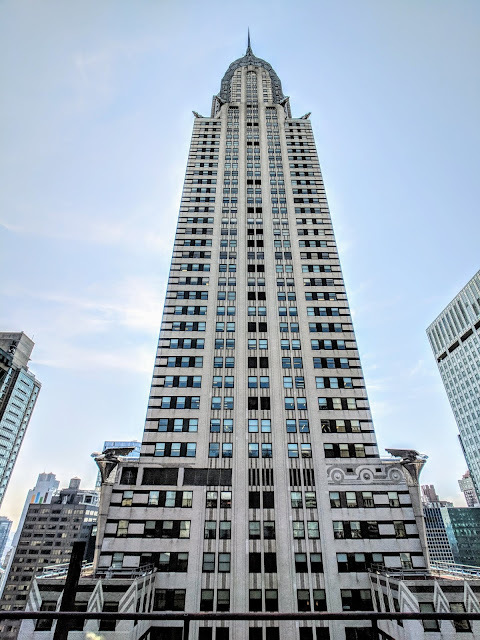 Small Wonders - The Second Floor has a nice kids play area, toy train gallery and other small exhibits showcasing the rich history of the railroad system. 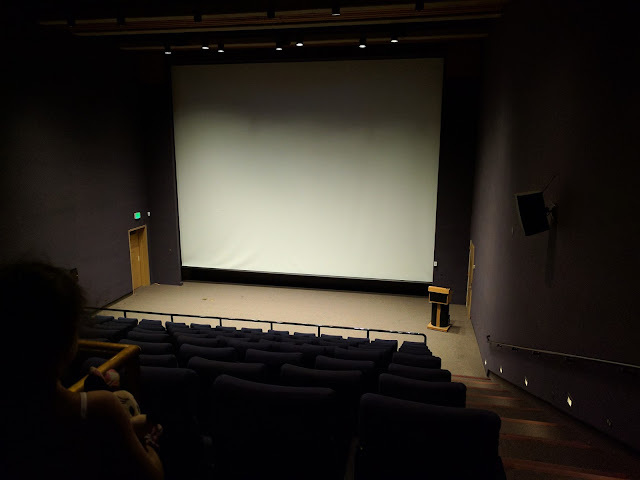 The Museum Theater is on the Mezzanine Level. 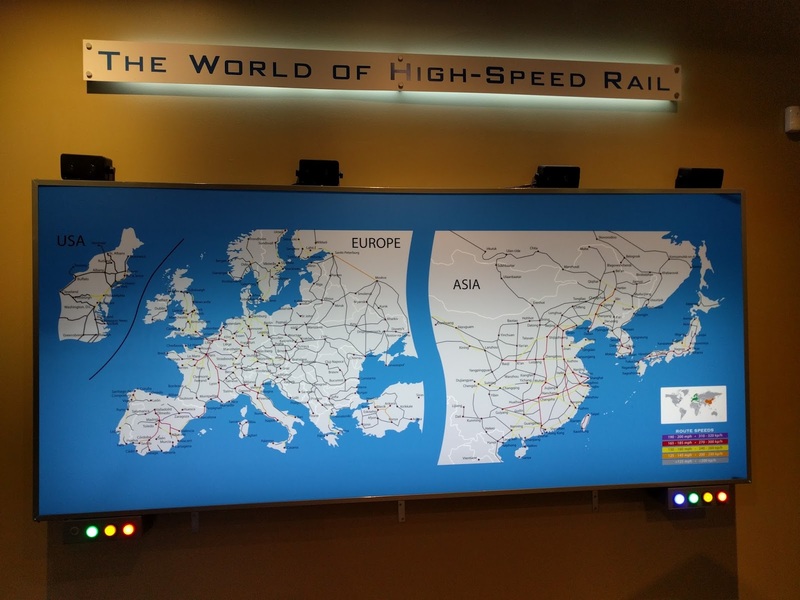 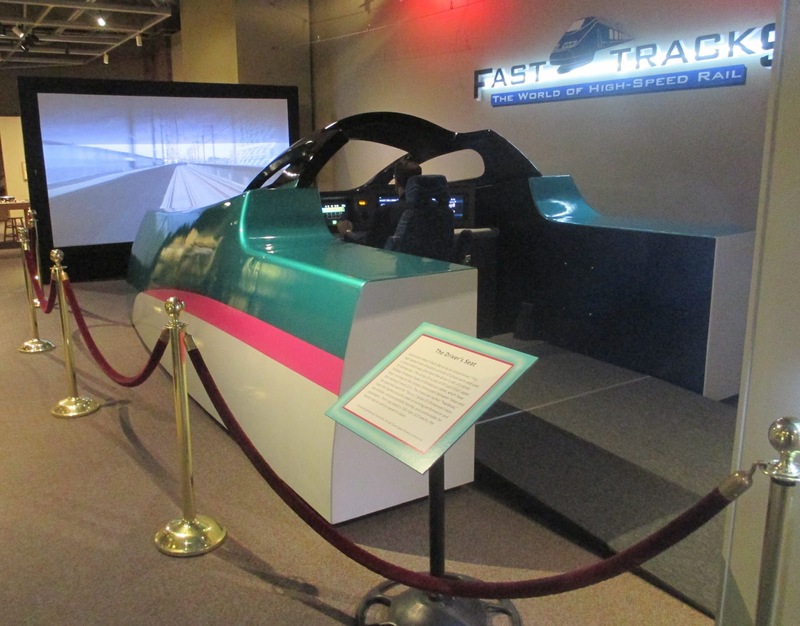 The Lobby outside the Theater has a nice exhibit on High-Speed Rail and a High-Speed Rail Simulator. 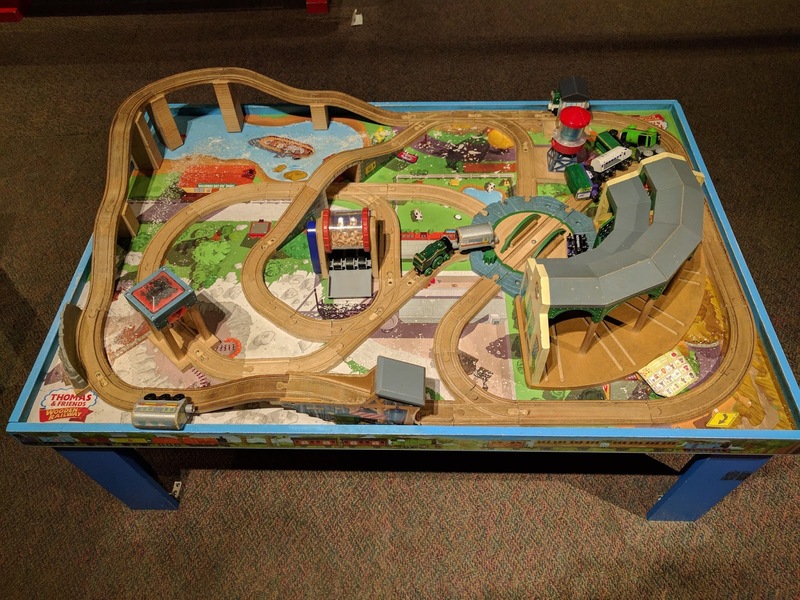 There is also a workshop area on this level for kids to explore. 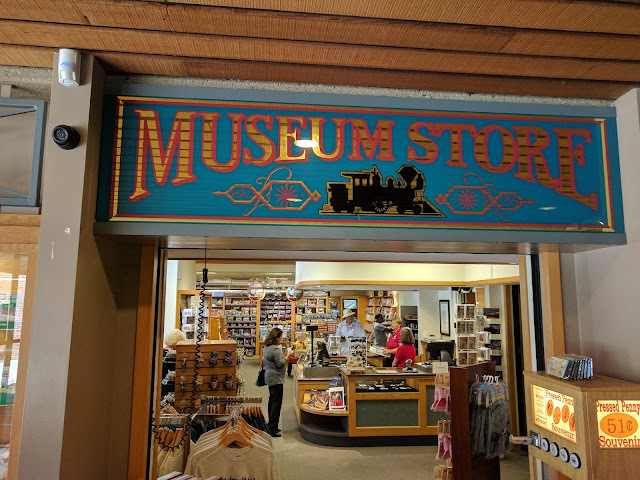 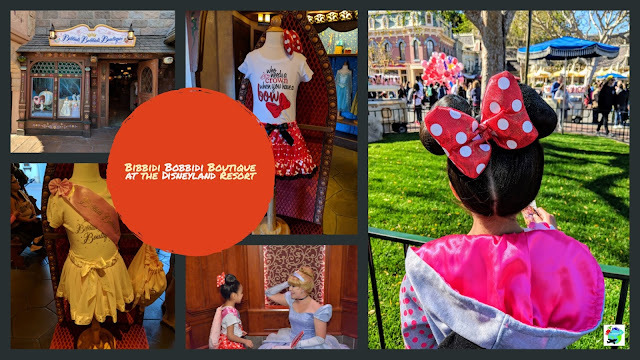 And lastly, before you head out into Old Sacramento, be sure to check out the Museum Store for nice toy train gifts, merchandise and other small toys, books and souvenirs. 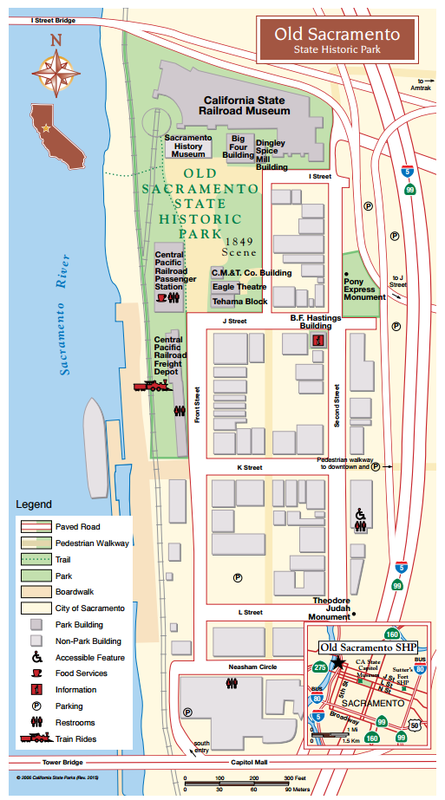 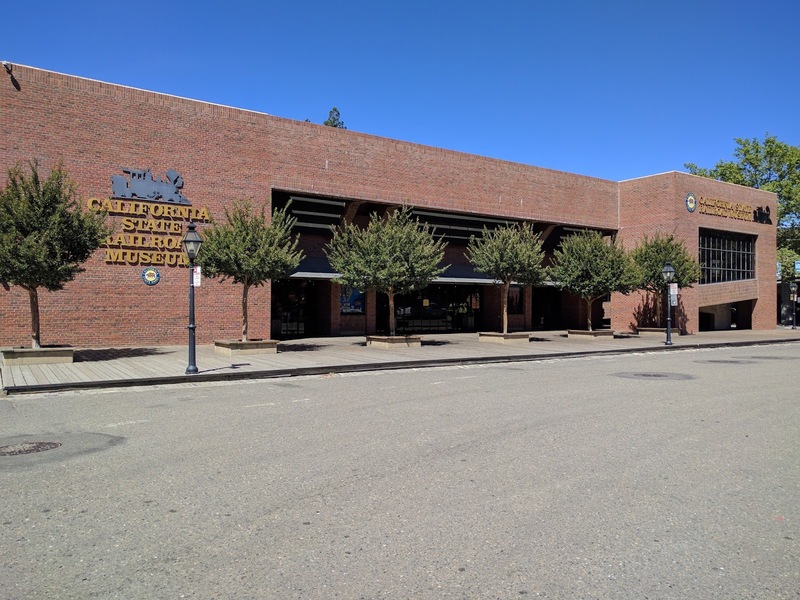 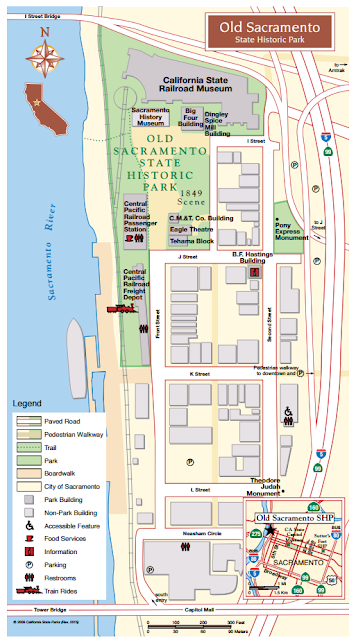 Parking Options: There are small number of metered parking spaces available on the streets of Old Sacramento or you could park in the Old Sacramento Garage across from the museum or the Tower Bridge Garage, located at the opposite end of Old Sacramento near the Tower Bridge.